Questioner: …how to get peace? 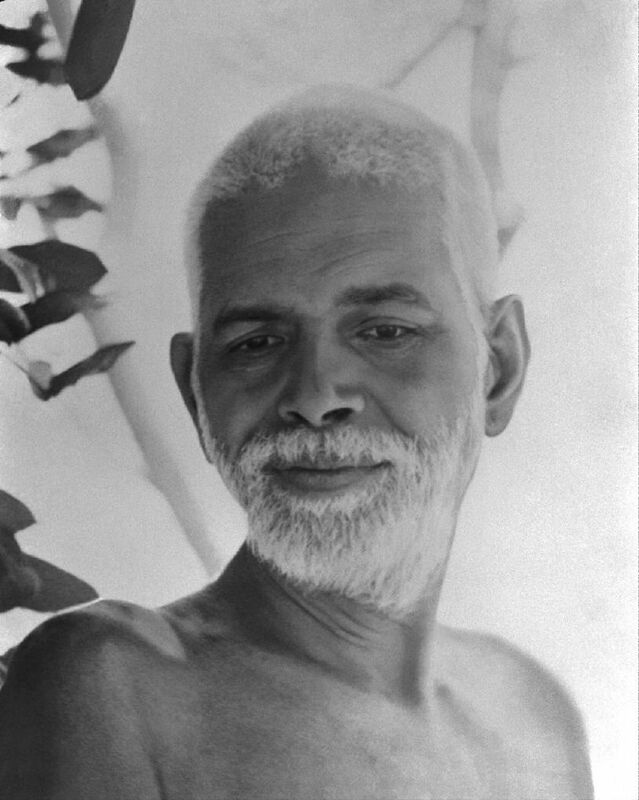 Ramana Maharshi: As I said already, that which is, is peace. All that we need do is to keep quiet. Peace is our real nature. We spoil it. What is required is that we cease to spoil it. We are not going to create peace anew. There is space in a hall, for instance. We fill up the place with various articles. If we want space, all that we need do is to remove all those articles, and we get space. Similarly if we remove all the rubbish, all the thoughts, from our minds, the peace will become manifest. That which is obstructing the peace has to be removed. Peace is the only reality. Q. This understanding stays for a while and then gets muddled…how to get back to the clear state? Do all practices reinforce the ego and duality?